Hair trends change year by year and I always wonder how hair gurus manage to reinvent so many beautiful haircuts and hairstyles. There will always be something new to say about hairstyles and I am really glad that I can share my thoughts and experience with you. 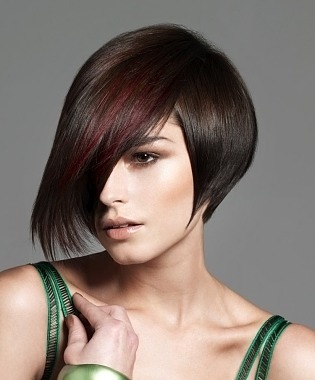 At this time I want to show you new and bold examples of 2013 asymmetric haircuts that have their unique place in hair trends of new season. 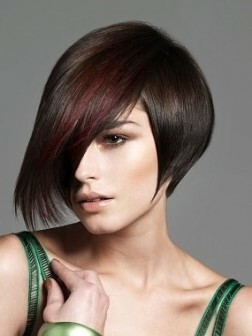 Asymmetry is an amazing option to add modern vibe to casual haircut and it is beloved by hair stylists. 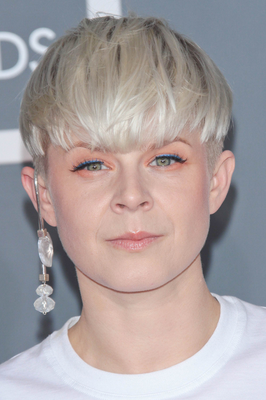 You can find zillion examples of asymmetric hairstyles that are meant to emphasize strong individuality. Furthermore, asymmetric haircuts are popular not only among girls but also among boys. This trick is more often used to create punk and emo hairstyles and may be this is the main reason that it is still popular.